TNF阻害剤による治療を行う際は、メトトレキサートを併用すると人工関節置換術の発生率が約半分に減少することが明らかになりました（図）。Asai S. Arthritis Care Res (Hoboken) 2015;67:1363-70. トシリズマブ（アクテムラ®）治療におけるメトトレキサート併用の意義について検証し、高疾患活動性患者においてはメトトレキサート併用が重要であることがわかりました（表）。Kojima T. Rheumatology (Oxford) 2015;54:113-20. アバタセプト（オレンシア®）の効果発現はTNF阻害剤と比較してやや緩やかであると言われていますが、他の製剤と同様に治療開始後12週間時点の疾患活動性で1年後の治療効果を予測することが可能であることが明らかになりました（図）。Takahashi N. Rheumatology (Oxford) 2015;54:854-9. Asai S, Fujibayashi T, Oguchi T, Hanabayashi M, Hayashi M, Matsubara H, Ito T, Yabe Y, Watanabe T, Hirano Y, Kanayama Y, Kaneko A, Kato T, Takagi H, Takahashi N, Funahashi K, Takemoto T, Asai N, Watanabe T, Ishiguro N, Kojima T. Predictors of biologic discontinuation due to insufficient response in patients with rheumatoid arthritis who achieved clinical remission with biologic treatment: A multicenter observational cohort study. Mod Rheumatol. 2018;28(2):221-226. Hattori Y, Kojima T, Kaneko A, Kida D, Hirano Y, Fujibayashi T, Yabe Y, Oguchi T, Kanayama Y, Miyake H, Kato T, Takagi H, Hayashi M, Ito T, Shioura T, Takahashi N, Ishikawa H, Funahashi K, Ishiguro N. High rate of improvement in serum matrix metalloproteinase-3 levels at 4 weeks predicts remission at 52 weeks in RA patients treated with adalimumab. Mod Rheumatol. 2018;28(1):119-125. Ito S, Wakahara K, Kojima T, Takahashi N, Nishiwaki K, Yamaguchi E, Hasegawa Y. Two cases of autoimmune pulmonary alveolar proteinosis with rheumatoid arthritis. Allergol Int. 2017;66(3):507-509. 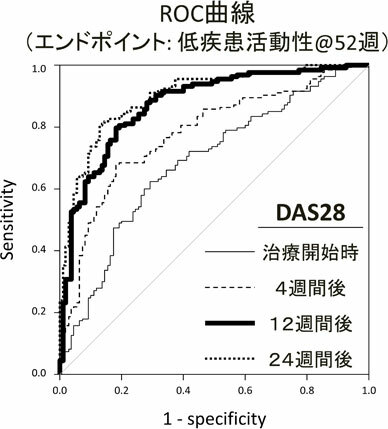 Kojima M, Kojima T, Suzuki S, Takahashi N, Funahashi K, Asai S, Yoshioka Y, Terabe K, Asai N, Takemoto T, Ishiguro N. Patient-reported outcomes as assessment tools and predictors of long-term prognosis: a 7-year follow-up study of patients with rheumatoid arthritis. Int J Rheum Dis. 2017;20(9):1193-1200. Kojima M, Nakayama T, Otani T, Hasegawa M, Kawahito Y, Kaneko Y, Kishimoto M, Hirata S, Seto Y, Endo H, Ito H, Kojima T, Nishida K, Matsushita I, Tsutani K, Igarashi A, Kamatani N, Miyasaka N, Yamanaka H. Integrating patients’ perceptions into clinical practice guidelines for the management of rheumatoid arthritis in Japan. Mod Rheumatol. 2017;27(6):924-929. 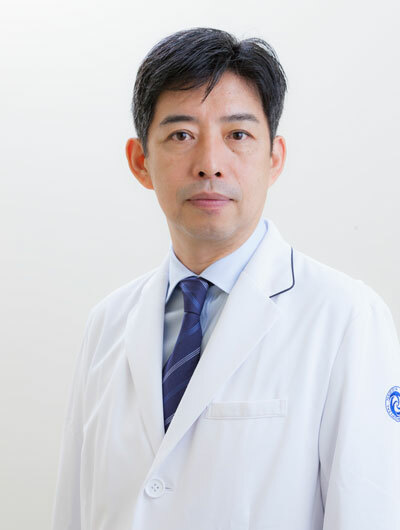 Sobue Y, Kojima T, Kurokouchi K, Takahashi S, Yoshida H, Poole R, Ishiguro N. Prediction of progression of damage to articular cartilage 2 years after anterior cruciate ligament reconstruction: use of aggrecan and type II collagen biomarkers in a retrospective observational study. Arthritis Res Ther. 2017;19(1):265. 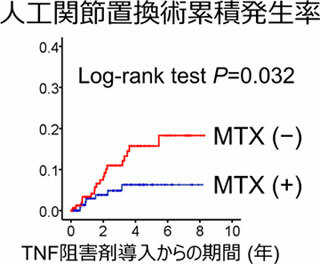 Hanabayashi M, Takahashi N, Sobue Y, Hirabara S, Ishiguro N, Kojima T.　Hyaluronan Oligosaccharides Induce MMP-1 and -3 via Transcriptional Activation of NF-κB and p38 MAPK in Rheumatoid Synovial Fibroblasts. PLOS ONE. 2016;11(8). Hattori Y, Kojima T, Kaneko A, Kida D, Hirano Y, Fujibayashi T, Terabe K, Yabe Y, Miyake H, Kato T, Takagi H, Hayashi M, Ito T, Kanayama Y, Oguchi T, Takahashi N, Ishikawa H, Funahashi K, Ishiguro N. Longterm Retention Rate and Risk Factors for Adalimumab Discontinuation Due To Efficacy and Safety in Japanese Patients with Rheumatoid Arthritis: An Observational Cohort Study. The Journal of Rheumatology. 2016; 43(8)1475-1479. Kobayakawa T, Takahashi N, Sobue Y, Terabe K, Ishiguro N, Kojima T. Mechanical stress loading induces CD44 cleavage in human chondrocytic HCS-2/8 cells. Biochemical and Biophysical Research Communications. 2016; 478(3) 1230-1235. Kojima T, Takahashi N, Funahashi K, Asai S, Terabe K, Kaneko A, Hirano Y, Hayashi M, Miyake H, Oguchi T, Takagi H, Kanayama Y, Yabe Y, Watanabe T, Fujibayashi T, Shioura T, Ito T, Yoshioka Y, Ishikawa H, Asai N, Takemoto T, Kojima M, Ishiguro N. Improved safety of biologic therapy for rheumatoid arthritis over the 8-year period since implementation in Japan: long-term results from a multicenter observational cohort study. Clinical Rheumatology. 2016; 35(4)863-871. Matsumoto T, Takahashi N, Kojima T, Yoshioka Y, Ishikawa J, Furukawa K, Ono K, Sawada M, Ishiguro N, Yamamoto A.Soluble Siglec-9 suppresses arthritis in a collagen-induced arthritis mouse model and inhibits M1 activation of RAW264.7 macrophages. Arthritis Research & Therapy. 2016;18(1) 133. Ohmi Y, Ise W, Harazono A, Takakura D, Fukuyama H, Baba Y, Narazaki M, Shoda H, Takahashi N, Ohkawa Y et al: Sialylation converts arthritogenic IgG into inhibitors of collagen-induced arthritis. Nature communications. 2016; 7 11205. Terabe K, Takahashi N, Takemoto T, Knudson W, Ishiguro N, Kojima T.　Simvastatin inhibits CD44 fragmentation in chondrocytes. Archives of Biochemistry and Biophysics. 2016; 604, 1-10. Watanabe T, Takahashi N, Hirabara S, Ishiguro N, Kojima T.　Hyaluronan Inhibits Tlr-4-Dependent RANKL Expression in Human Rheumatoid Arthritis Synovial Fibroblasts.PLOS ONE.2016; 11(4). Ishikawa J, Takahashi N, Matsumoto T, Yoshioka Y, Yamamoto N, Nishikawa M, Hibi H, Ishiguro N, Ueda M, Furukawa K, Yamamoto A. Factors secreted from dental pulp stem cells show multifaceted benefits for treating experimental rheumatoid arthritis. Bone. 2016;83:210-9. Kojima M, Nakayama T, Kawahito Y, Kaneko Y, Kishimoto M, Hirata S, Seto Y, Endo H, Ito H, Kojima T, Nishida K, Matsushita I, Tsutani K, Igarashi A, Kamatani N, Hasegawa M, Miyasaka N, Yamanaka H. The process of collecting and evaluating evidences for the development of Guidelines for the management of rheumatoid arthritis, Japan College of Rheumatology 2014: Utilization of GRADE approach. Mod Rheumatol. 2016;26:175-9. Kojima T, Takahashi N, Kaneko A, Kida D, Hirano Y, Fujibayashi T, Yabe Y, Takagi H, Oguchi T, Miyake H, Kato T, Watanabe T, Hayashi M, Shioura T, Kanayama Y, Funahashi K, Asai S, Yoshioka Y, Terabe K, Takemoto T, Asai N, Ishiguro N. Predictive factors for achieving low disease activity at 52 weeks after switching from tumor necrosis factor inhibitors to abatacept: results from a multicenter observational cohort study of Japanese patients. Clinical Rheumatology. 2016;35:219-25. 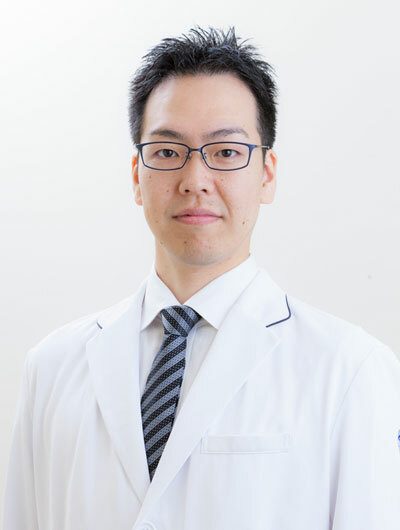 Yoshioka Y, Takahashi N, Kaneko A, Hirano Y, Kanayama Y, Kanda H, Takagi H, Ito T, Kato T, Saito K, Funahashi K, Asai S, Takemoto T, Terabe K, Asai N, Ishiguro N, Kojima T. Disease activity early in treatment as a predictor of future low disease activity in RA patients treated with iguratimod. Mod Rheumatol. 2016;26:169-74. Matsubara H, Kojima T, Kaneko A, Hirano Y, Ishikawa H, Hattori Y, Miyake H, Oguchi T, Takagi H, Yabe Y, Kato T, Ito T, Fukaya N, Kanayama Y, Shioura T, Hayashi M, Fujibayashi T, Takahashi N, Funahashi K, Kato D, Hanabayashi M, Terabe K, Ishiguro N. Longterm retention rate and risk factor for discontinuation due to insufficient efficacy and adverse events in Japanese patients with rheumatoid arthritis receiving etanercept therapy. J Rheumatol 2014;41:1583-9. Hirabara S, Takahashi N, Fukaya N, Miyake H, Yabe Y, Kaneko A, Ito T, Oguchi T, Kida D, Hirano Y, Fujibayashi T, Sugiura F, Hayashi M, Funahashi K, Hanabayashi M, Asai S, Ishiguro N, Kojima T. Clinical efficacy of abatacept,tocilizumab, and etanercept in Japanese rheumatoid arthritis patients with inadequate response to anti-TNF monoclonal antibodies. Clin Rheumatol 2014;33:1247-54. 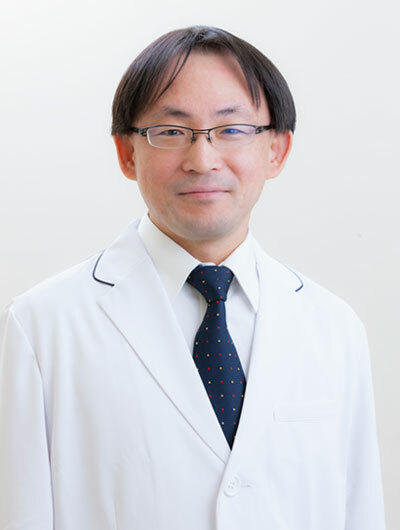 Kojima M, Kojima T, Suzuki S, Takahashi N, Funahashi K, Kato D, Hanabayashi M, Hirabara S, Asai S, Ishiguro N. Alexithymia, depression, inflammation, and pain in patients with rheumatoid arthritis. Arthritis Care Res (Hoboken) 2014;66:679-86. Takahashi N, Kojima T, Kaneko A, Kida D, Hirano Y, Fujibayashi T, Yabe Y, Takagi H, Oguchi T, Miyake H, Kato T, Fukaya N, Ishikawa H, Hayashi M, Tsuboi S, Kanayama Y, Kato D, Funahashi K, Matsubara H, Hattori Y, Hanabayashi M, Hirabara S, Terabe K, Yoshioka Y, Ishiguro N. Clinical efficacy of abatacept compared to adalimumab and tocilizumab in rheumatoid arthritis patients with high disease activity. Clin Rheumatol 2014;33:39-47. 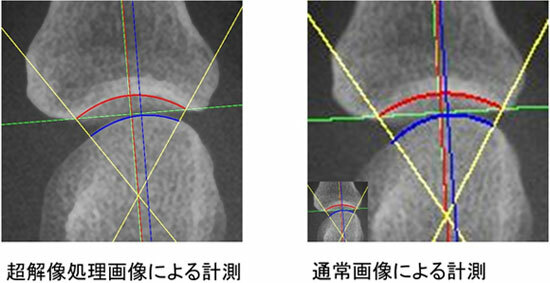 Yoshida H, Kojima T, Kurokouchi K, Takahashi S, Hanamura H, Kojima M, Poole AR, Ishiguro N. Relationship between pre-radiographic cartilage damage following anterior cruciate ligament injury and biomarkers of cartilage turnover in clinical practice: a cross-sectional observational study. Osteoarthritis Cartilage 2013;21:831-8. Hirabara S, Kojima T, Takahashi N, Hanabayashi M, Ishiguro N. Hyaluronan inhibits TLR-4 dependent cathepsin K and matrix metalloproteinase 1 expression in human fibroblasts. Biochem Biophys Res Commun 2013;430:519-22. Kojima T, Yabe Y, Kaneko A, Hirano Y, Ishikawa H, Hayashi M, Miyake H, Takagi H, Kato T, Terabe K, Wanatabe T, Tsuchiya H, Kida D, Shioura T, Funahashi K, Kato D, Matsubara H, Takahashi N, Hattori Y, Asai N, Ishiguro N. Monitoring C-reactive protein levels to predict favourable clinical outcomes from tocilizumab treatment in patients with rheumatoid arthritis. Mod Rheumatol 2013;23:977-85. Takahashi N, Kojima T, Terabe K, Kaneko A, Kida D, Hirano Y, Fujibayashi T, Yabe Y, Takagi H, Oguchi T, Miyake H, Kato T, Fukaya N, Ishikawa H, Hayashi M, Tsuboi S, Kato D, Funahashi K, Matsubara H, Hattori Y, Hanabayashi M, Hirabara S, Yoshioka Y, Ishiguro N. Clinical efficacy of abatacept in Japanese rheumatoid arthritis patients. Mod Rheumatol 2013;23:904-12. 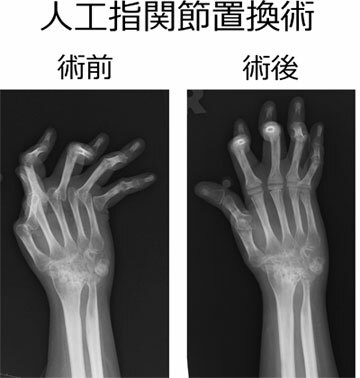 Kaneko A, Hirano Y, Fujibayashi T, Hattori Y, Terabe K, Kojima T, Ishiguro N. Twenty-four-week clinical results of adalimumab therapy in Japanese patients with rheumatoid arthritis: retrospective analysis for the best use of adalimumab in daily practice. Mod Rheumatol 2013;23:466-77. 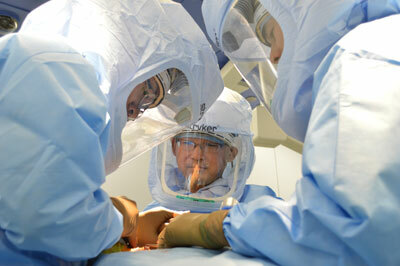 Kojima T, Ishiguro N. [Development of biomarker for detecting cartilage degradation in osteoarthritis]. Nihon Rinsho 2012;70:796-801. 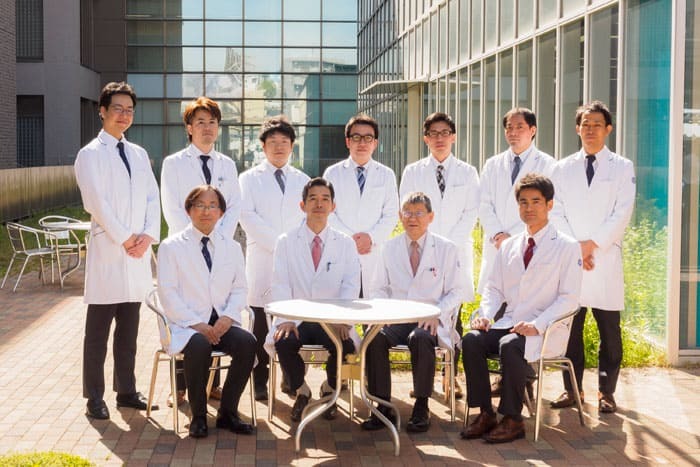 Yabe Y, Kojima T, Kaneko A, Asai N, Kobayakawa T, Ishiguro N. A review of tocilizumab treatment in 122 rheumatoid arthritis patients included in the Tsurumai Biologics Communication Registry (TBCR) Study. Mod Rheumatol 2013;23:245-53. Hattori Y, Kojima T, Kato D, Matsubara H, Takigawa M, Ishiguro N. A selective estrogen receptor modulator inhibits tumor necrosis factor-α-induced apoptosis through the ERK1/2 signaling pathway in human chondrocytes. Biochem Biophys Res Commun 2012;421:418-24. 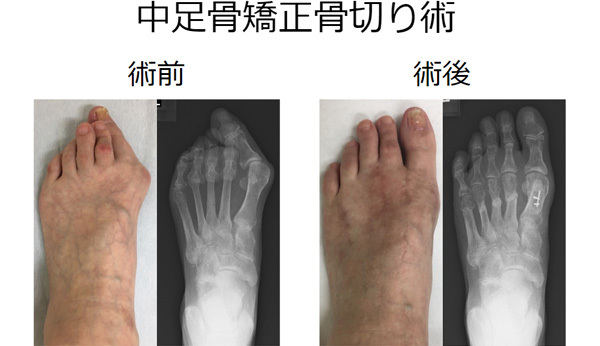 Hayashi M, Kojima T, Funahashi K, Kato D, Matsubara H, Shioura T, Kanayama Y, Hirano Y, Deguchi M, Kanamono T, Ishiguro N. Pneumococcal polyarticular septic arthritis after a single infusion of infliximab in a rheumatoid arthritis patient: a case report. J Med Case Rep 2012;6:81. 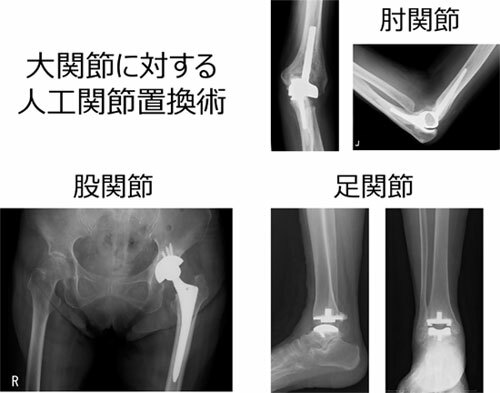 Hayashi M, Kojima T, Funahashi K, Kato D, Matsubara H, Shioura T, Kanayama Y, Hirano Y, Ishiguro N. Effect of total arthroplasty combined with anti-tumor necrosis factor agents in attenuating systemic disease activity in patients with rheumatoid arthritis. Mod Rheumatol 2012;22:363-9. Kojima T, Kaneko A, Hirano Y, Ishikawa H, Miyake H, Takagi H, Yabe Y, Kato T, Terabe K, Fukaya N, Tsuchiya H, Shioura T, Funahashi K, Hayashi M, Kato D, Matsubara H, Ishiguro N. Early aggressive intervention with tocilizumab for rheumatoid arthritis increases remission rate defined using a Boolean approach in clinical practice. Mod Rheumatol 2012;22:370-5. Kojima T, Kaneko A, Hirano Y, Ishikawa H, Miyake H, Oguchi T, Takagi H, Yabe Y, Kato T, Ito T, Terabe K, Fukaya N, Kanayama Y, Shioura T, Funahashi K, Hayashi M, Kato D, Matsubara H, Fujibayashi T, Kojima M, Ishiguro N; TBC. 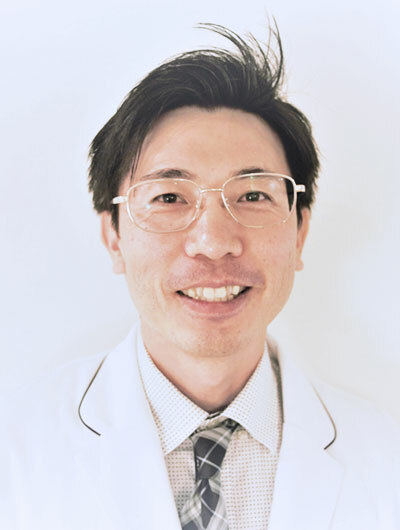 Study protocol of a multicenter registry of patients with rheumatoid arthritis starting biologic therapy in Japan: Tsurumai Biologics Communication Registry (TBCR) study. Mod Rheumatol 2012;22:339-45. Hayashi M, Kadomatsu K, Kojima T, Ishiguro N. Keratan sulfate and related murine glycosylation can suppress murine cartilage damage in vitro and in vivo. Biochem Biophys Res Commun 2011;409:732-7. 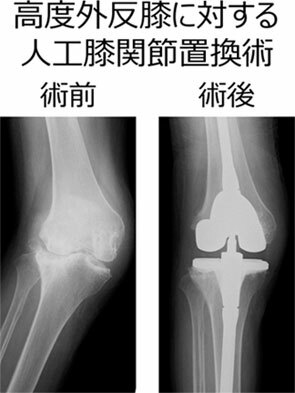 Hirano Y, Kojima T, Kanayama Y, Shioura T, Hayashi M, Tsuboi S, Ishiguro N. Anti-tumor necrosis factor therapy in rheumatoid arthritis patients with a history of deep prosthetic joint infection: a report of four cases. Mod Rheumatol 2011;21:542-7. 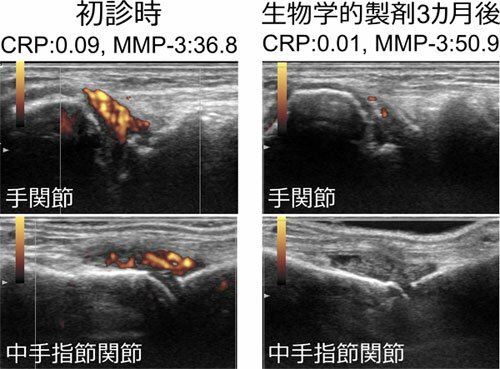 Kanayama Y, Kojima T, Hirano Y, Shioura T, Hayashi M, Funahashi K, Ishiguro N. Radiographic progression of cervical lesions in patients with rheumatoid arthritis receiving infliximab treatment. 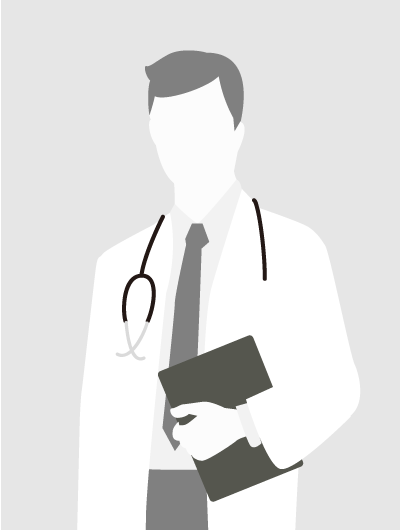 Mod Rheumatol 2010;20:273-9. 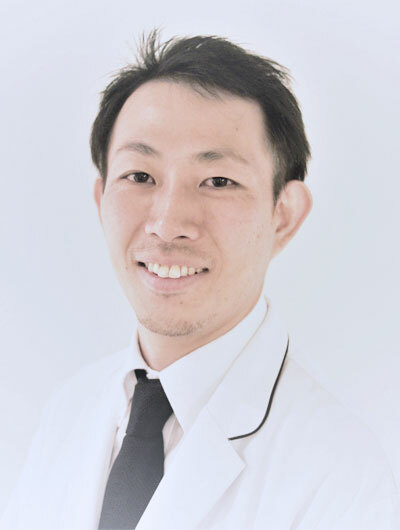 Hirano Y, Kojima T, Kanayama Y, Shioura T, Hayashi M, Kida D, Kaneko A, Eto Y, Ishiguro N. Influences of anti-tumour necrosis factor agents on postoperative recovery in patients with rheumatoid arthritis. Clin Rheumatol 2010;29:495-500. 小嶋俊久, 特集プライマリケア医もできる！関節リウマチ診療＜関節リウマチ治療各論－エビデンスも踏まえて＞進歩した薬物療法下における手術治療のタイミング：四肢関節から頸椎病変も含めて, 臨床雑誌「内科」南江堂. 2016; 第117巻第５号, 1177-1181. 小嶋俊久, 特集○×クイズで学んじゃおう！こんなに変わった関節リウマチ最新知識５「薬物治療の○×クイズ５」, 整形外科看護メディカ出版.2016; 第21巻９号（通巻267号）, 28－32. 高橋伸典,石黒直樹, 【先読み!「早期変形性膝関節症」】（Part５）治療 膝ＯＡに対する抗ＮＧＦ抗体, Bone Joint Nerve 株式会社アークメディア.2016; 6(3), 571-577. 高橋伸典,石黒直樹, 【関節リウマチupdate-基礎・臨床の最新情報-】生物学的製剤の作用機序, 日本臨牀 株式会社日本臨牀社.2016; 74(6), 882-886. 藤林孝義,矢部裕一郎,金子敦史,大倉俊昭,小嶋俊久,石黒直樹, 関節リウマチの疾患活動性別Tocilizumabの寛解率、寛解継続率の検討, 中部リウマチ.2016; 46(1), 24－26. 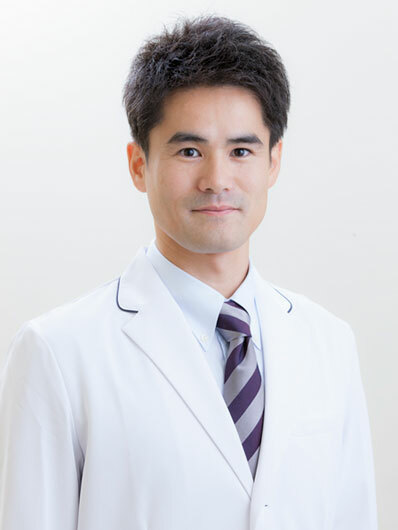 小嶋俊久.【最新　整形外科医が知っておきたい薬の使い方】　関節リウマチ　JAK阻害薬（トファシチニブ）. 関節外科. 2015;34:95-8. 小嶋俊久.【日本リウマチ学会関節リウマチ診療ガイドライン2014】 関節リウマチ診療ガイドライン2014におけるリハビリテーションの意義とその位置づけ. Rheumatology Clinical Research. 2015;4:107-10. 高橋伸典、石黒直樹. 【 関節リウマチ up date 】ステロイド. BIO Clinica. 2015;30:1068-72. 舟橋康治. 下腿骨変形治癒後の変形性足関節症に対し足関節固定術と下腿骨矯正骨切り術を試行した一例. 日本足の外科学会雑誌. 2015; 36:242-5.